BG Screwless Flat Plate Polished Chrome 3 Pole Fan Isolator 10A is rated 5.0 out of 5 by 1. 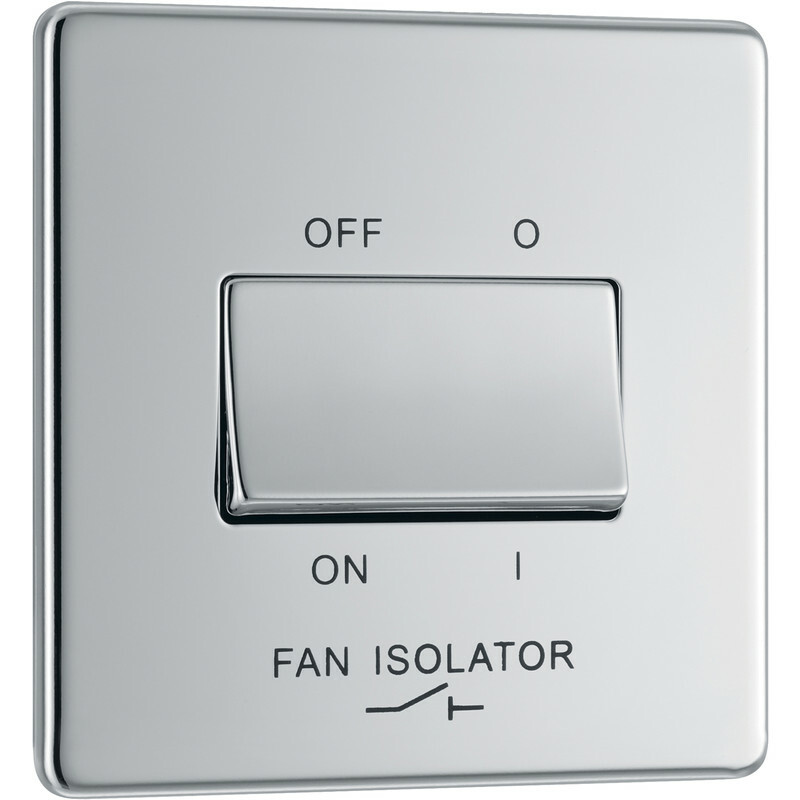 Rated 5 out of 5 by Jed10 from screwless flat plate polished chromefan isolator Bought this a couple of weeks ago. It perfect.